Hypnosis is a positive state where I guide you to become more relaxed physically, mentally and feeling at ease in yourself. Yet at the same time you are mentally awake and in full control of your mind and free will. In this state your sub conscious mind becomes more focussed, receptive and creative and having already agreed with you the areas you wish to develop and improve. I gently, easily and deeply engage you with positive feelings, beneficial suggestions with imagery and words. In this way and after our sessions you are able to see, hear and feel differently in a variety of situations of how you want to be. You will find how you are able to reframe problem events, develop the ability to let go of critical and defeating thoughts, learning new behaviours, with a calm, confident and resourceful state. 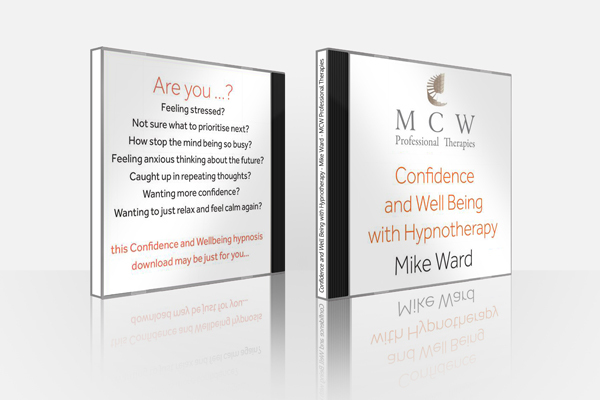 Please feel free to listen to an extract of my Confidence and Well being Hypnosis, with the ability to download the full version for free. 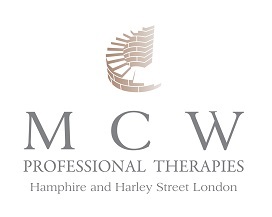 In each case every client who has listened to the Confidence and well being hypnosis, as part of their treatment plan, or to just relax and unwind healthily has experienced fantastic improvements in their well being and confidence. I invite you to review my home page to read some of the many issues I have worked with successfully to see where Hypnotherapy can be useful.